Community First Responders (CFRs) are not intended to replace ambulances, their role is to provide emergency medical care and life support in those critical few minutes before the ambulance crew arrives and can take over. 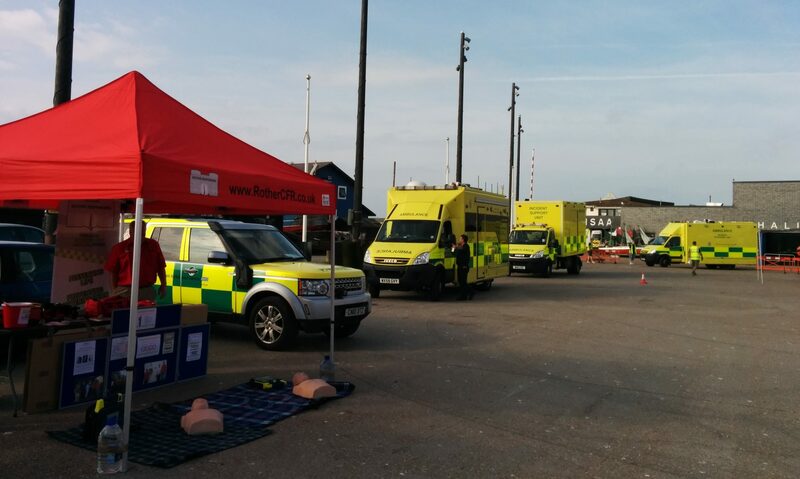 Our team has been trained by South East Coast Ambulance Service (SECAmb), and are able to arrive more quickly than an ambulance simply because they are nearby. 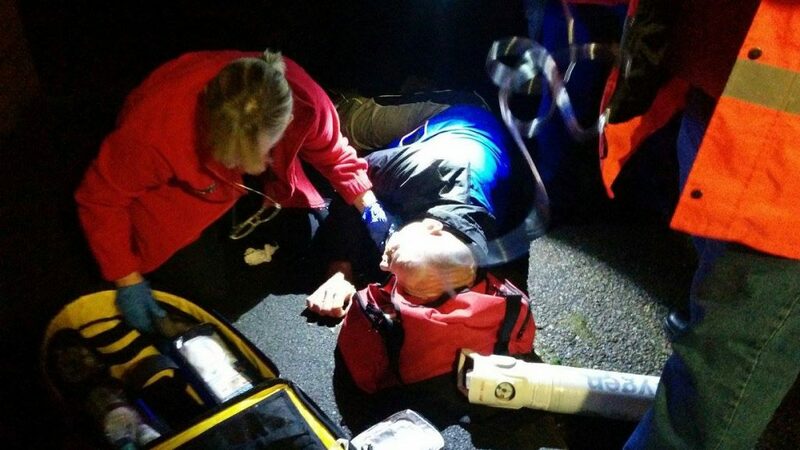 Every minute counts and by having a CFR in your community, we can increase the chance of survival for patients needing emergency medical intervention. 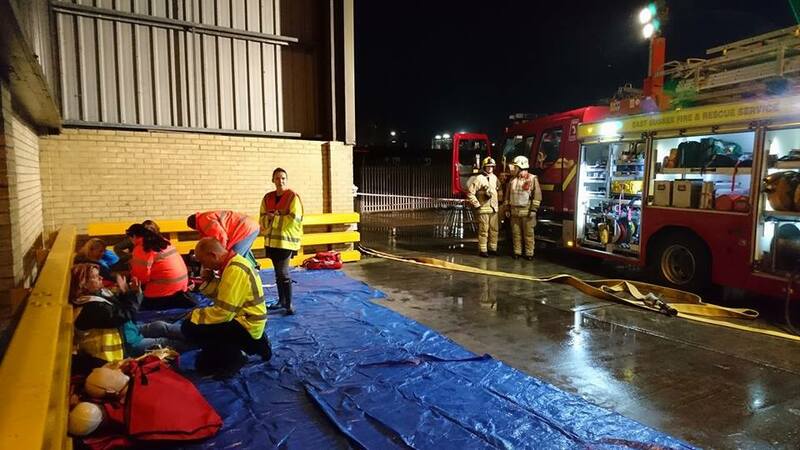 The CFRs are trained to deal with most 999 calls and are alerted to emergencies by the SECAmb, who will already have dispatched an ambulance to the incident. So the CFR will arrive first to provide life-saving assistance, and the ambulance will follow shortly afterwards. You can find more information on Community First Responders on the SECAmb NHS Foundation Trust website.